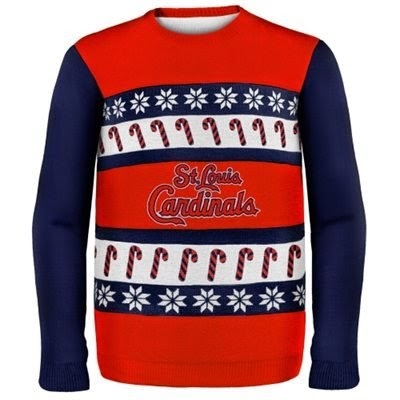 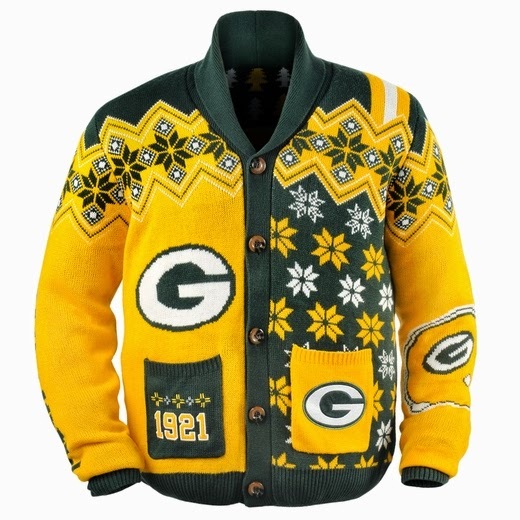 The only time it's permissible to wear an ugly sweater is...you guessed it, at an ugly sweater party. 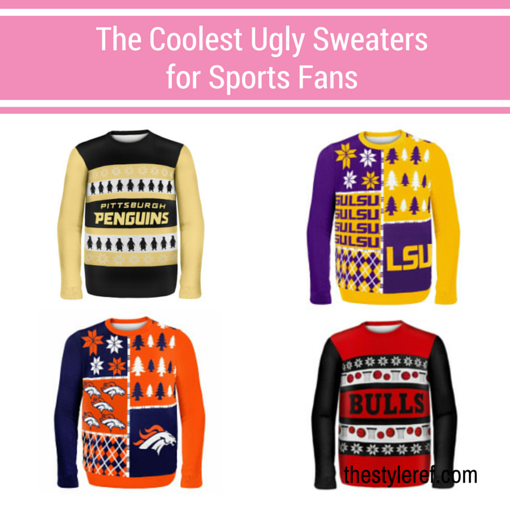 These amusing gatherings have become so popular in recent years that stores are actually stocking unattractive sweaters for holiday party-goers. 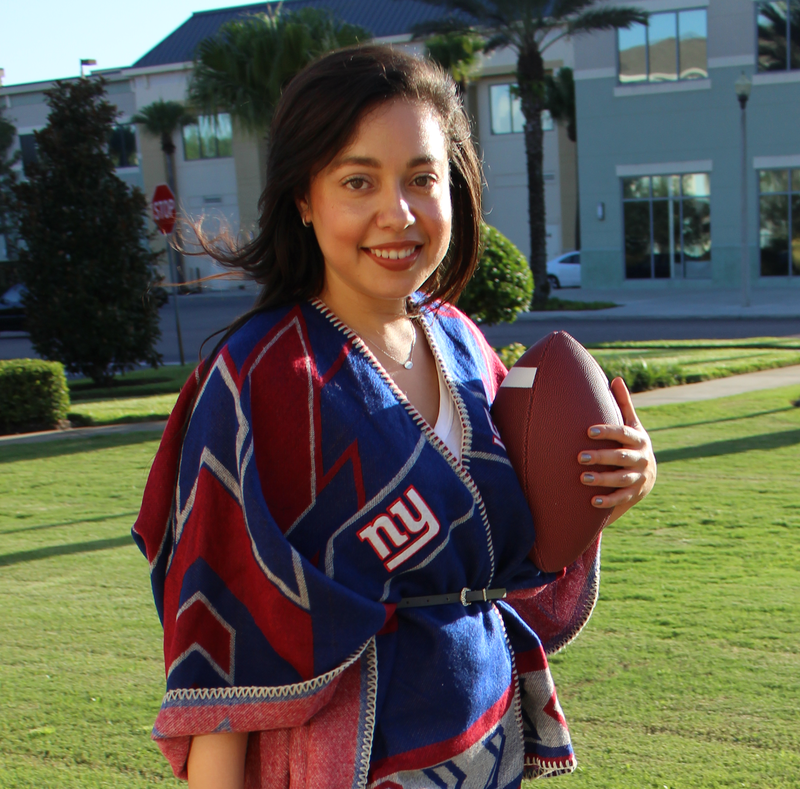 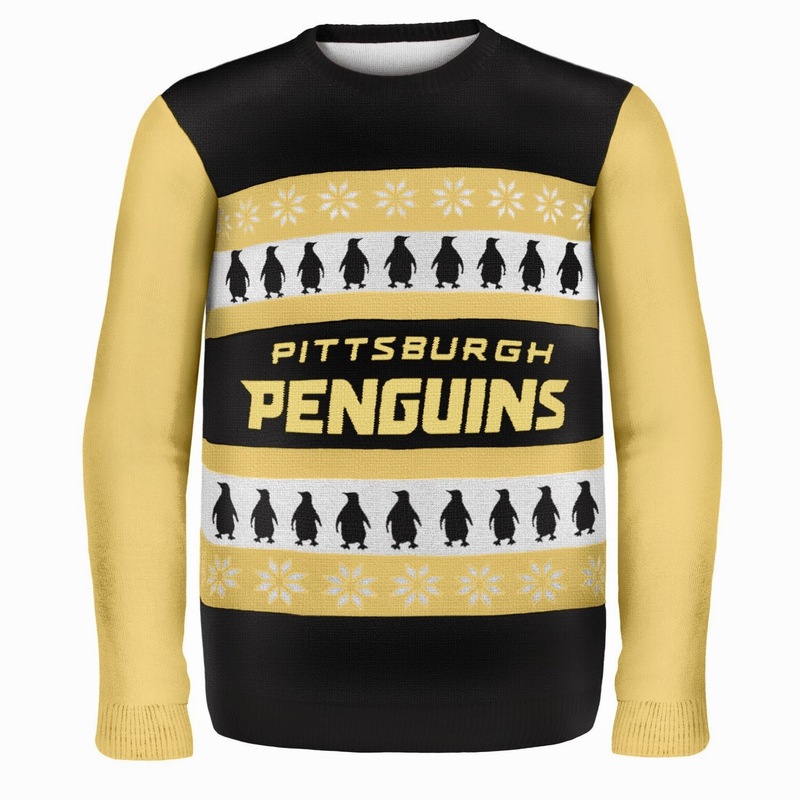 It used to be difficult to find an "ugly sweater," but now, it's easier than ever to spot a warm and fuzzy fashion don't. 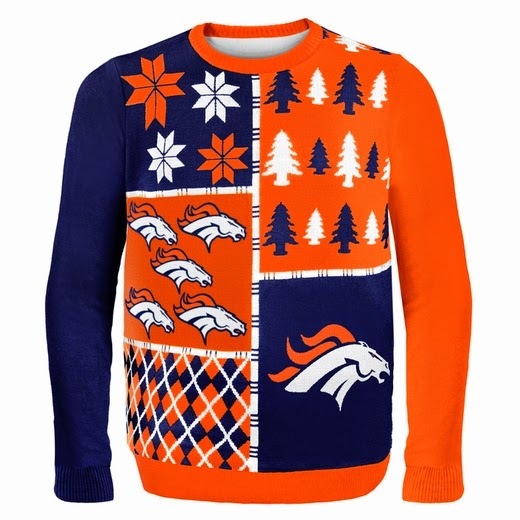 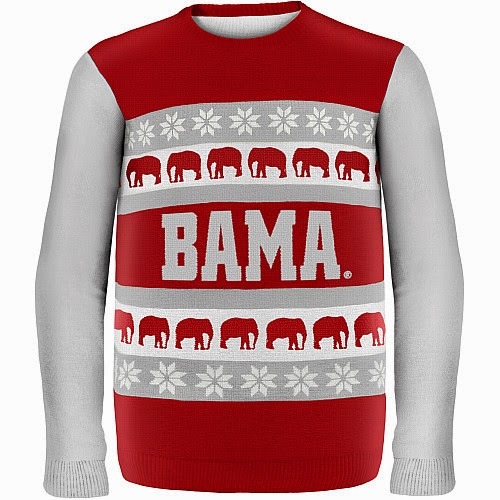 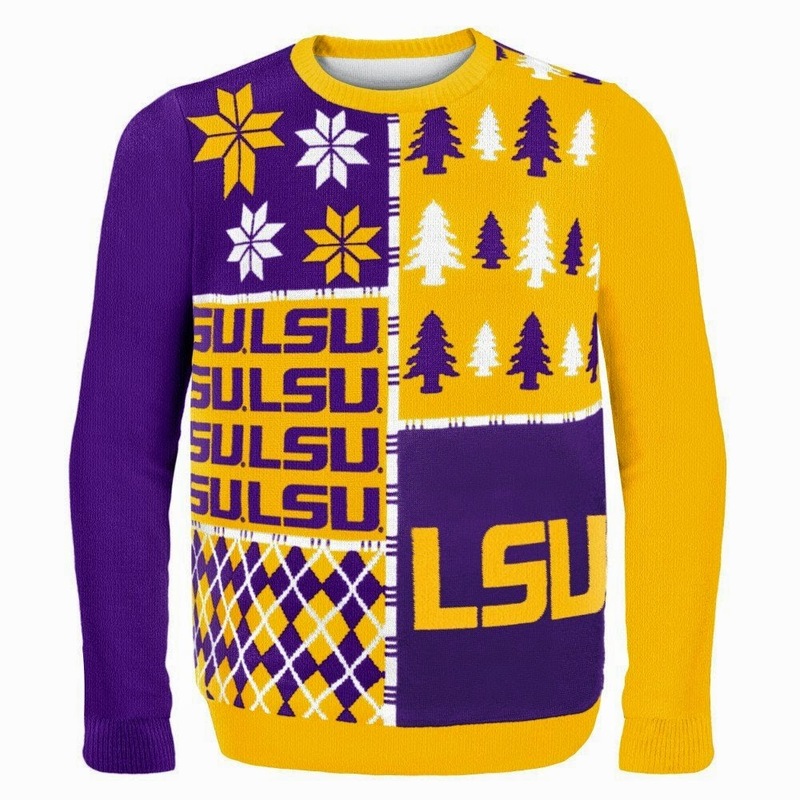 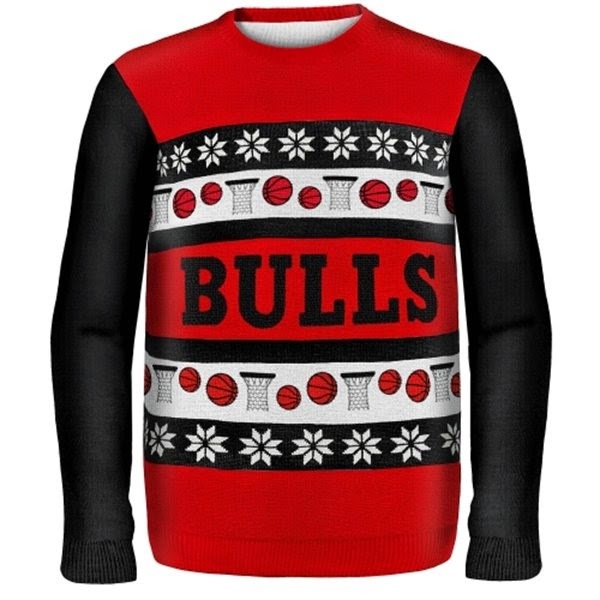 Are you going to an ugly sweater party this holiday season?